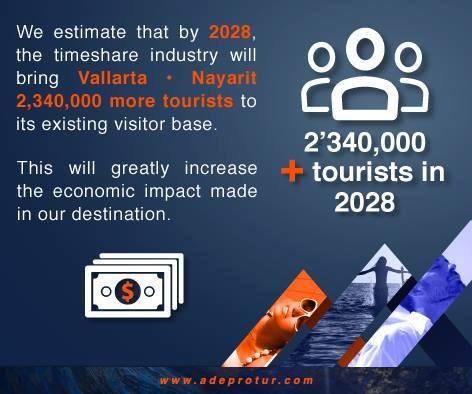 Adeprotur is an association which was founded by 5 key players in the timeshare industry on July 18th 1986; the goal was to make the timeshare industry in Vallarta – Nayarit ethical and sustainable. This organization arose from the disorganization of the 70’s (when timeshare first began to take off) as a means of combating poor ethics and bad business practice through subscription to a voluntary code of conduct. The short term objective of Adeprotur is to support the many vacation clubs and timeshare resorts in the area through their own commercialization process by making help available through one of their 25 associates. The goal, overall, is to create a culture of quality and transparency at all stages in the process of commercialization. At a local and national level this group benefits from agreements and contracts with federal government and private companies; the current Board of Directors (2015 – 2017) is made up of a President, Vice President, treasurer, secretary,and four chair persons. 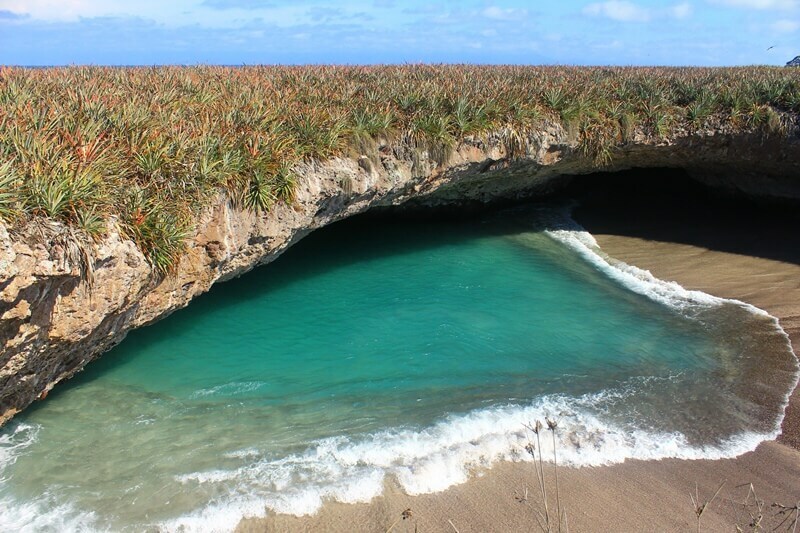 Their long-term goal is to ensure that growth in this industry in the Banderas Bay area overall is sustainable and beneficial to the communities in the area. Adeprotur encourages ethical behaviors and transparency of process as well as good business practice in order to demystify the industry as a whole, but also to maintain and create good local relationships and reputations (very important after the scams and bad publicity of the 80s and 90s). Voluntary subscription to the standardized practices and ethics put forth by Adeprotur is actually quite common in Riviera Nayarit and Puerto Vallarta’s 500 or so timeshare developments. This is a part of what makes bit such a good area to invest in. Adeprotur does this because it understands how valuable an ethical, popular, and dynamic timeshare industry can be to the economy of tourist reliant areas like Banderas Bay. The long-term and repetitive nature of these vacation styles, and the steady levels of occupancy can contribute to a stable and healthy economy.